Home » brain health » Dehumidifying to affect where we are now? Probably this should be split into a larger number of posts? What for example does dehumidifying have to do with youtube updates? I recently made an update to my first ever youtube clip. In the more recent update I’m moving around a bit rather than sitting in two locations that I’m mysteriously transported between. I was able to move better back then than I am now. I think my inner pessimist shines through when I act as if things are bad. It seems to be a recurring theme, showing up at various points in my life. The following image was put at the beginning of my updated status report. 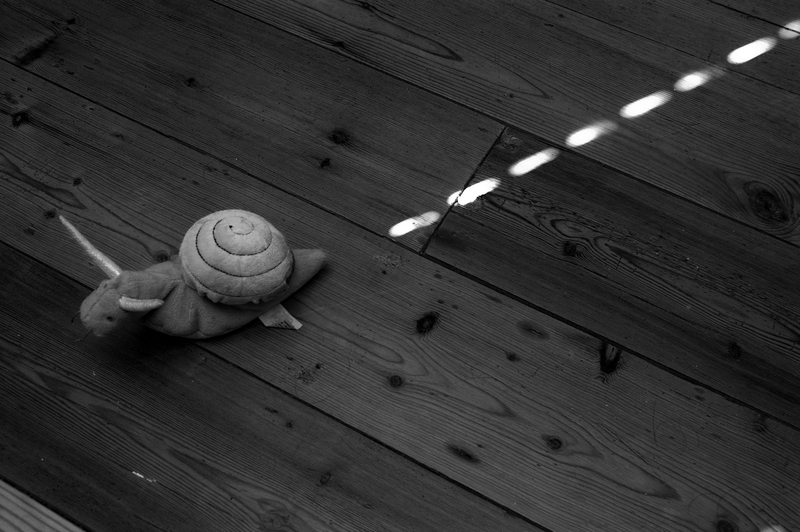 My own little joke; as you can see I move about the same pace as a snail nowadays. This isn’t a great way to be portrayed and my first clip demonstrates that I wasn’t comfortable with showing my unsteadiness. I wasn’t used to being a little unsteady and so we’re left to wonder at the mysterious transportation between locations! This time round (on the suggestion of my filmmaker friend, Toby) we are being a little more ‘authentic’ and honest. I think it was a good call to make. In these clips I present myself in the best possible light (ignore my grubby hair). I talk about what I’d like to do and aim to do but there are still times when my aim is wide of the mark. I’m not one of those people who believe there’s no such word as can’t because there patently is. I’m also one of those people who think things are worth chipping away at because you never know, you might end up a few steps further along than when you started. A change was better than a rest! Like many people recently I went to visit family for a couple of days. In that time my whole body worked better but mostly my brain, nose and bladder. on getting back home things eventually returned to the way they were, my walking and thinking slowed and my balance worsened… noticeably. It may all be psychological and perhaps these effects were from visiting family but I don’t think so. I didn’t have a post nasal drip and my family don’t normally affect how my nose does or doesn’t run. My next installment could be looking at harnessing the anti-inflammatory effects of proteolytic enzymes or questioning whether it’s worth worrying about candida (mould in the body) when we have condensation at home (potentially, mould in our environment)? I bought a HEPA filter after reading on a US site about the perils of mould and its effects on brain health (amongst many other organ systems) before realising that the best way to go at this was to get a dehumidifer to dehumidify or reduce the moisture in our house (we don’t have a tumble dryer so, since moving to a condensing boiler and away from an airing cupbard washing dries near the radiator). I look forward to sharing with you how I get on with one of the two different types of dehumidifier on the market.